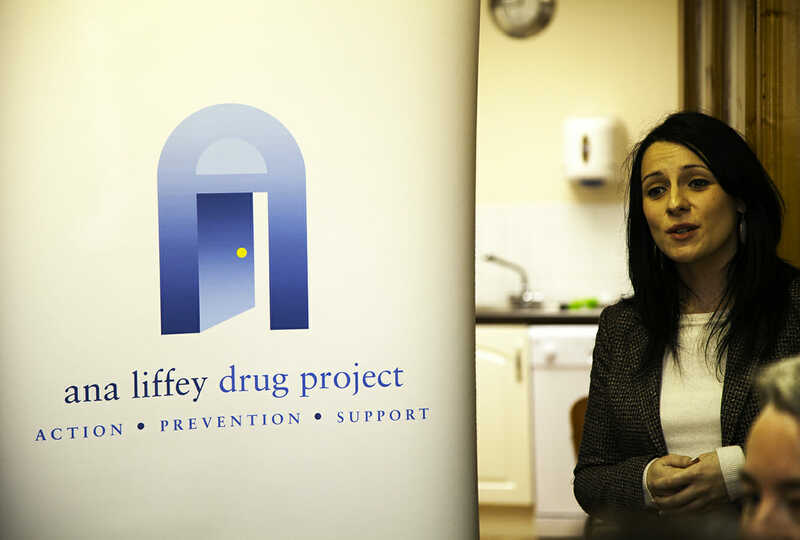 On Wednesday 3rd October 2012 the Ana Liffey Drug Project launched our Open Access service in Mullingar (formerly the Open Door Project Mullingar). The launch was well attended with clients, statutory reps, voluntary reps and community reps in attendance. At the launch Tony Duffin the Director of the Ana Liffey and Dawn Russell the Regional Manager spoke about the work of the organisation; our work so far in Mullingar; and the work done by Open Door Project Mullingar in the 3 years of its existence prior to its handover to Ana Liffey. Ana Liffey is grateful for the ongoing financial support from the MRDTF and the HSE for our work across the Midlands region. We are also grateful for the support of the other agencies who have worked with us and supported us during 2011 & 2012. We look forward to continuing our work with people in the Mullingar area, and the wider Midlands region, who are experiencing difficulties with drugs and alcohol.